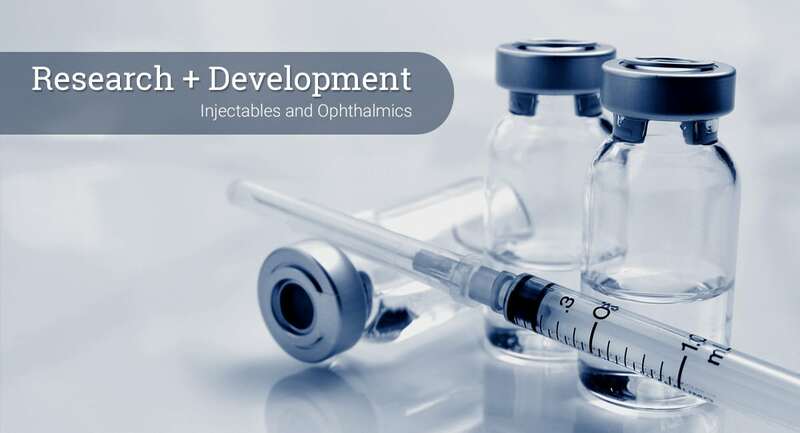 Odin Pharmaceuticals is a sterile pharmaceutical company that develops injectable and ophthalmic drugs for the US marketplace. Founded in 2018 by Dr. Veerappan Subramanian and Dr. Ilango Subramanian, the company has developed an expansive pipeline. Founded in 2018, Odin Pharmaceuticals is a sterile pharmacetuical company that manufactures and markets injectable drugs for the US healthcare market.